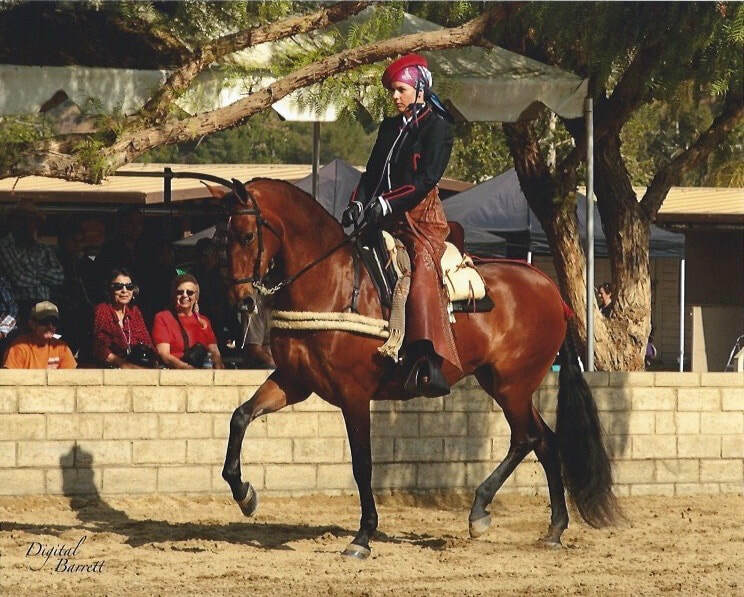 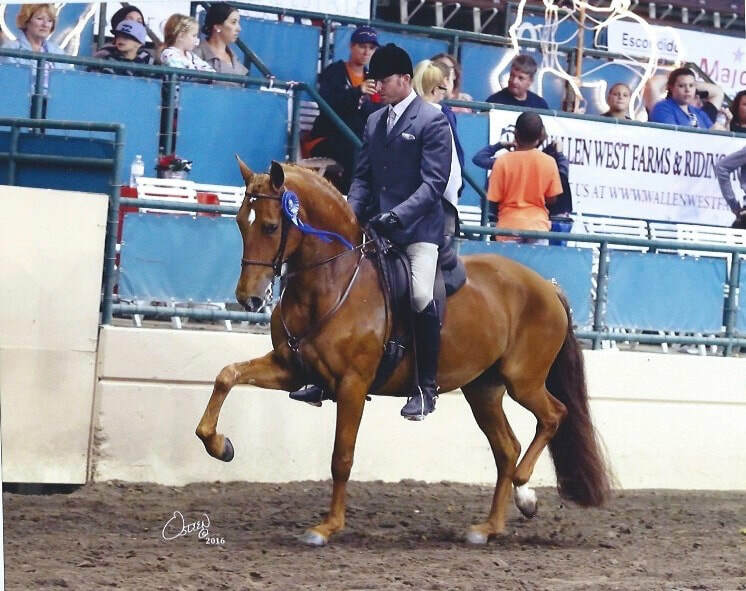 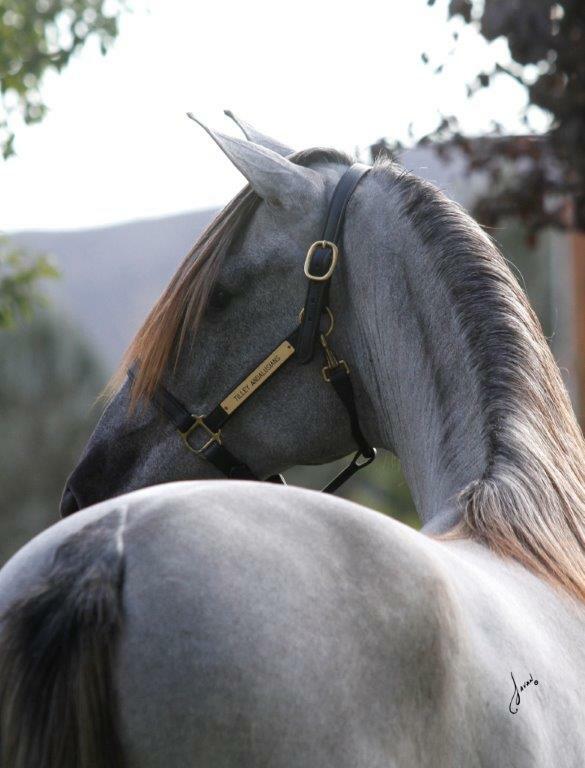 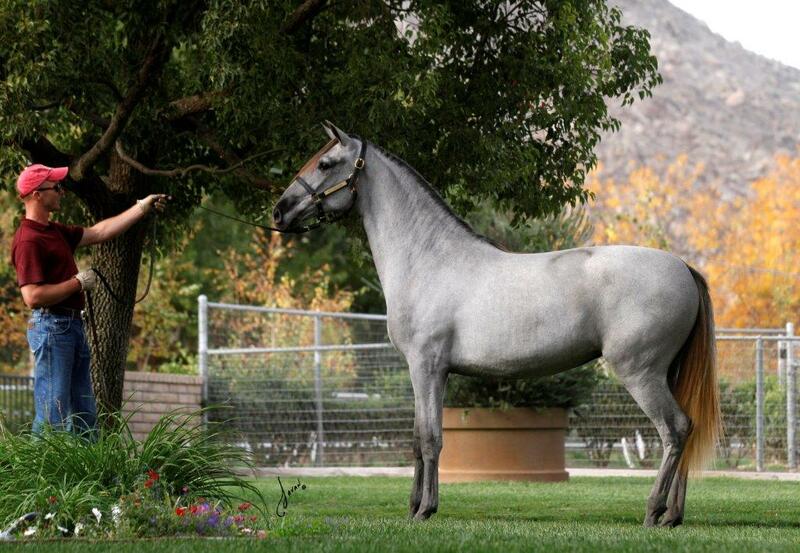 At Tilley Andalusians we believe that top-quality mares are vital to our breeding program and to our success in the show arena. 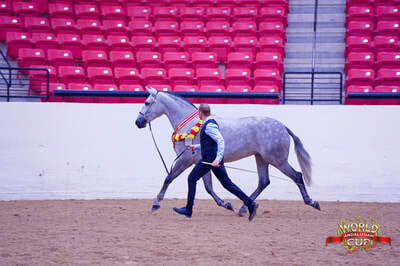 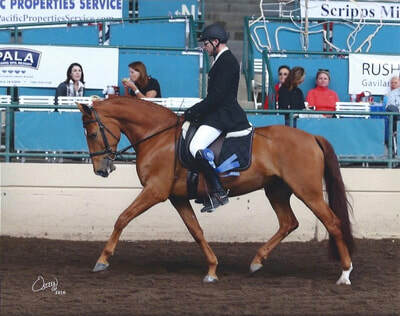 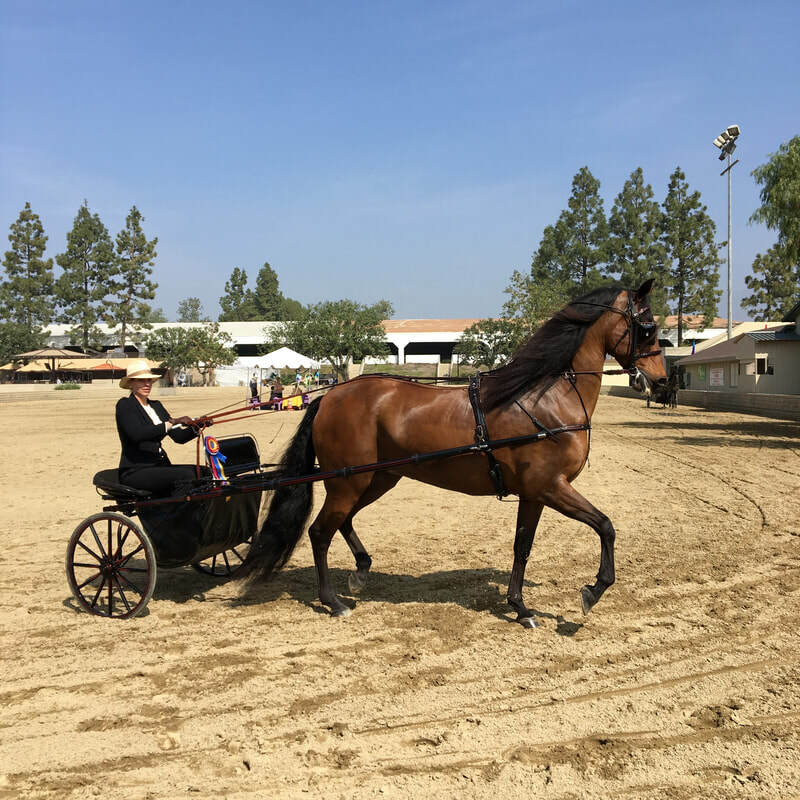 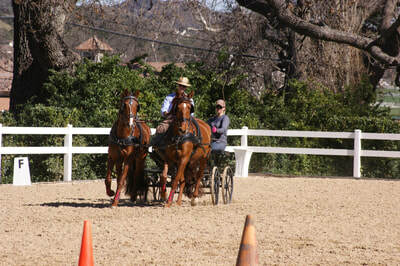 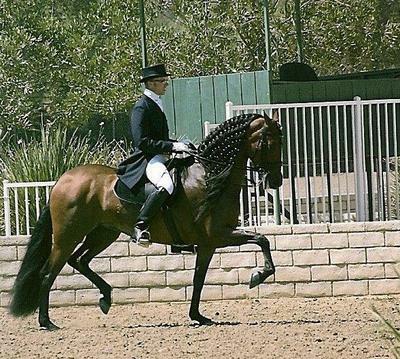 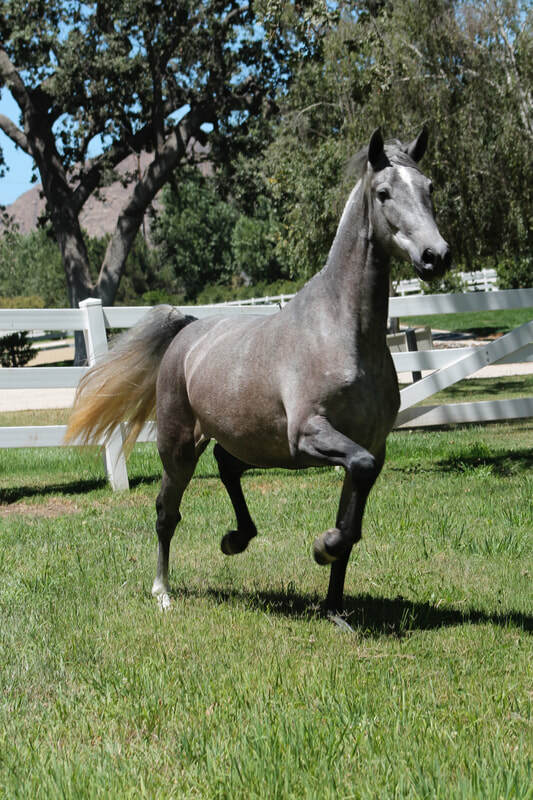 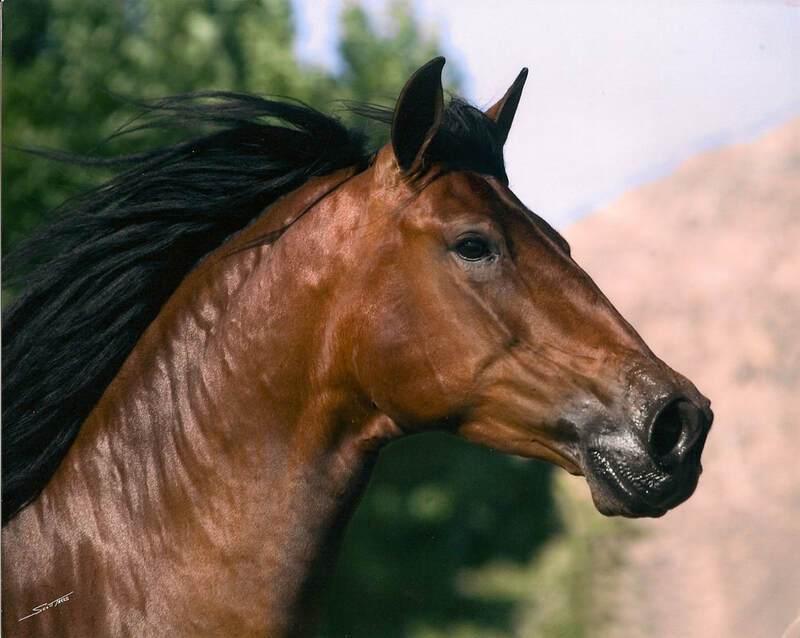 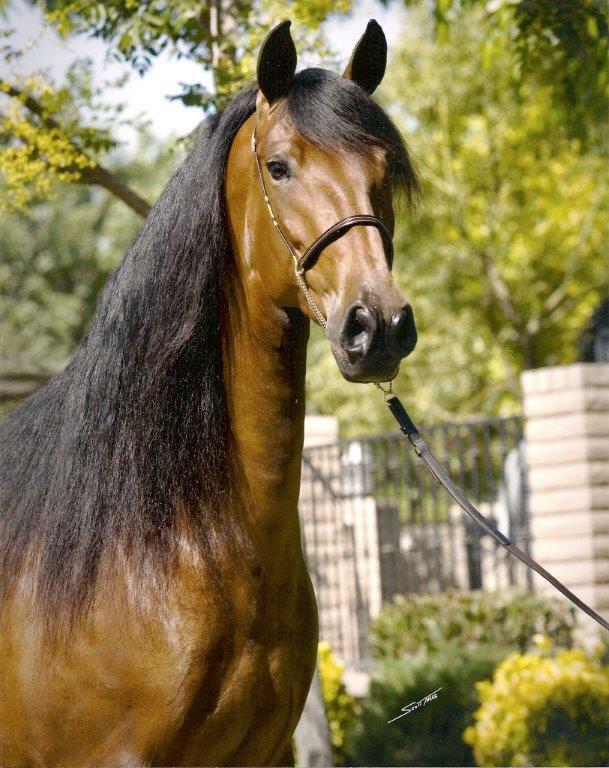 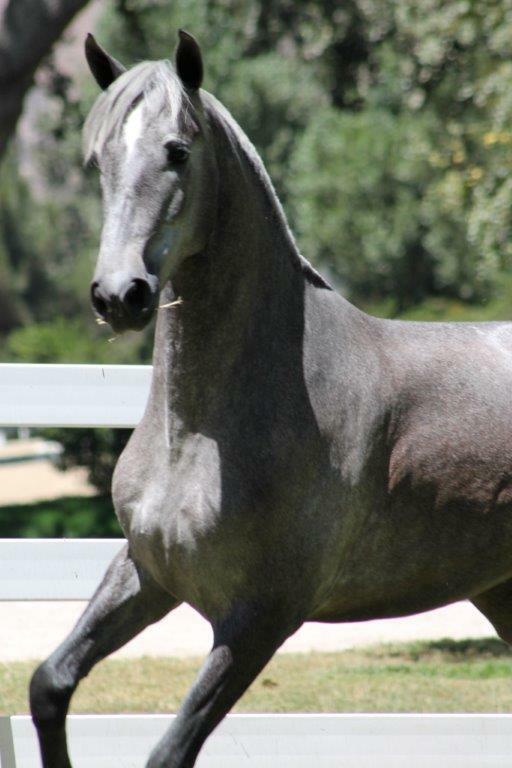 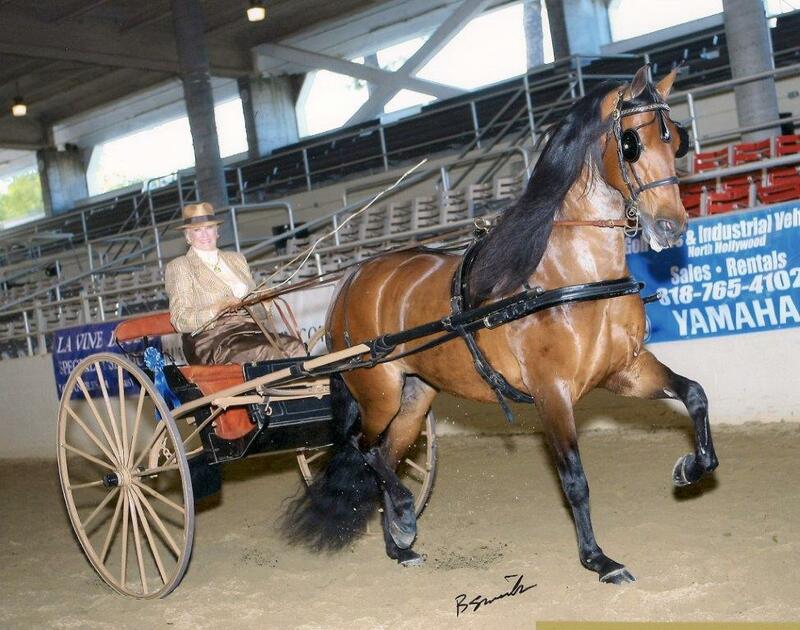 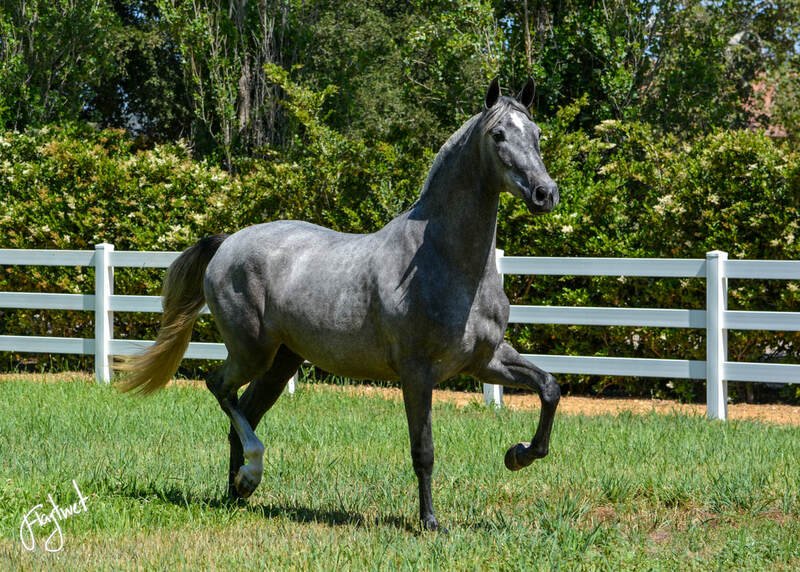 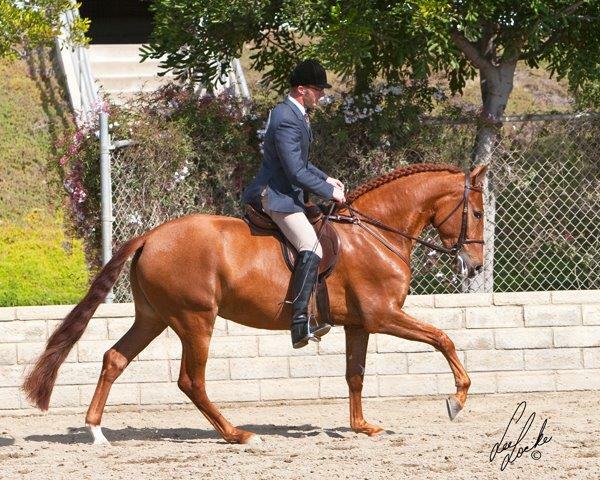 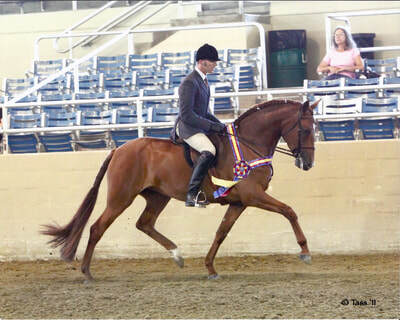 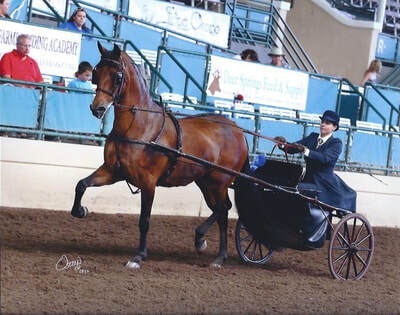 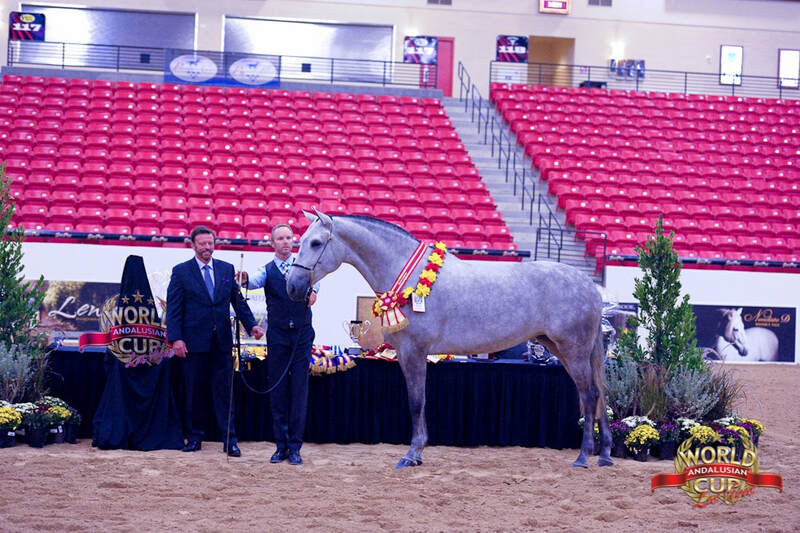 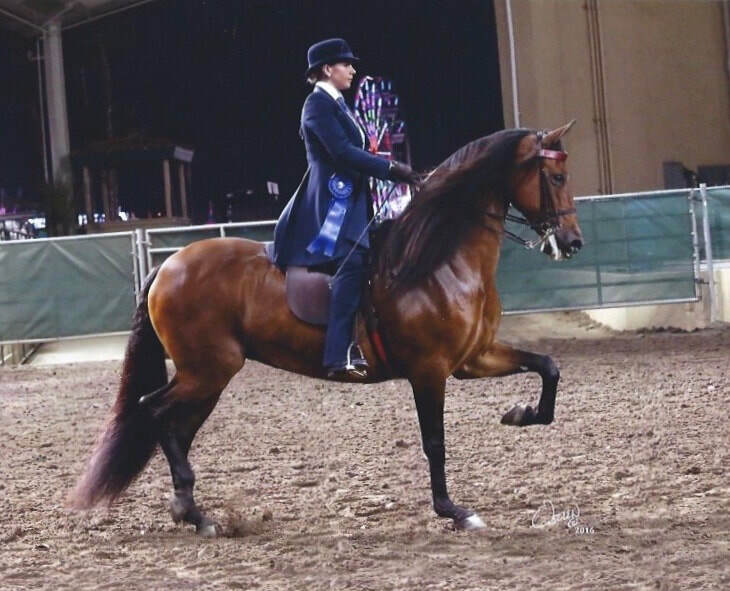 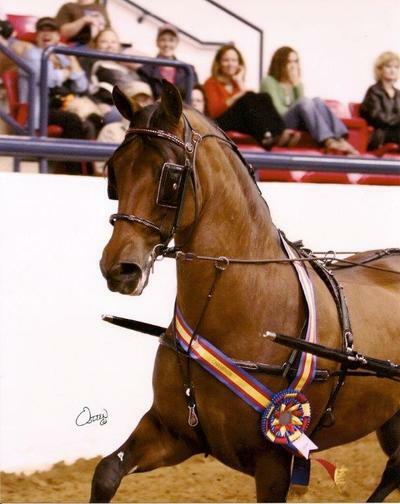 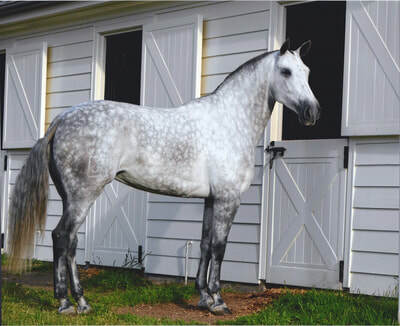 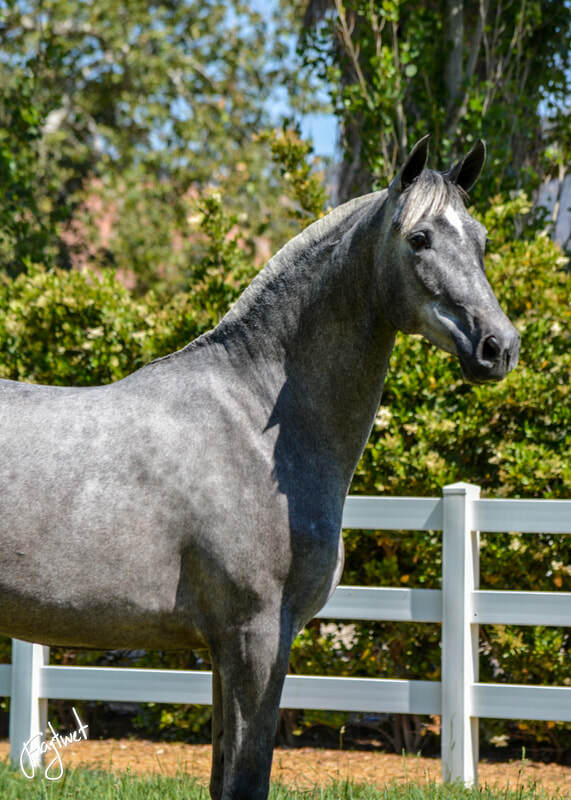 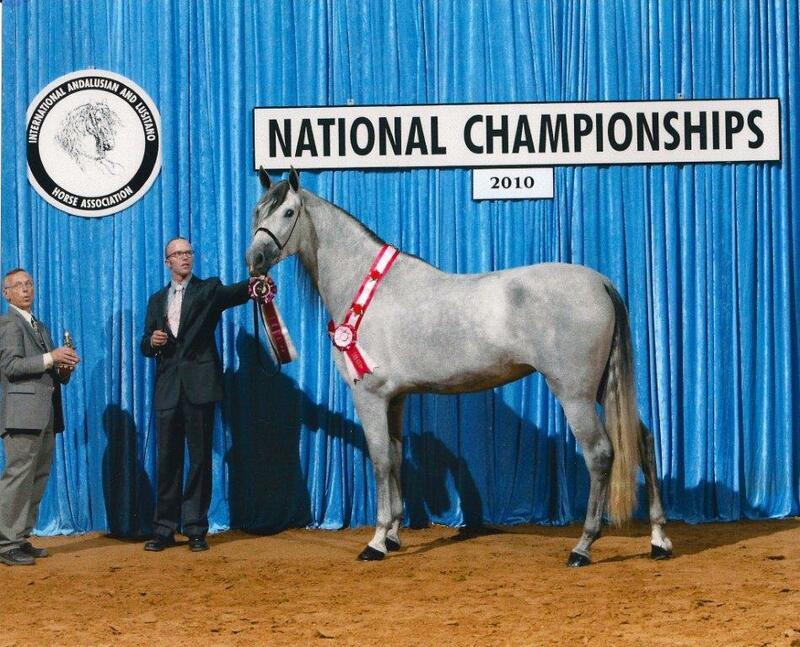 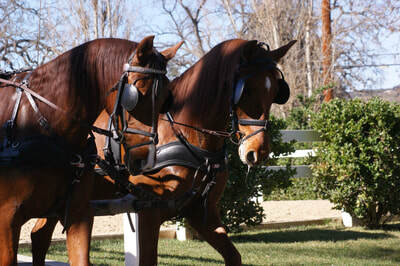 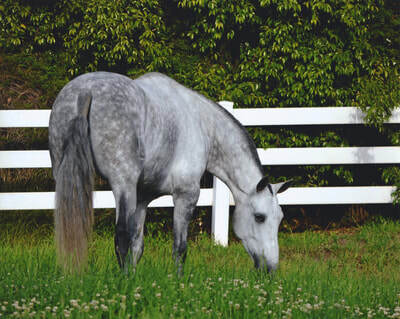 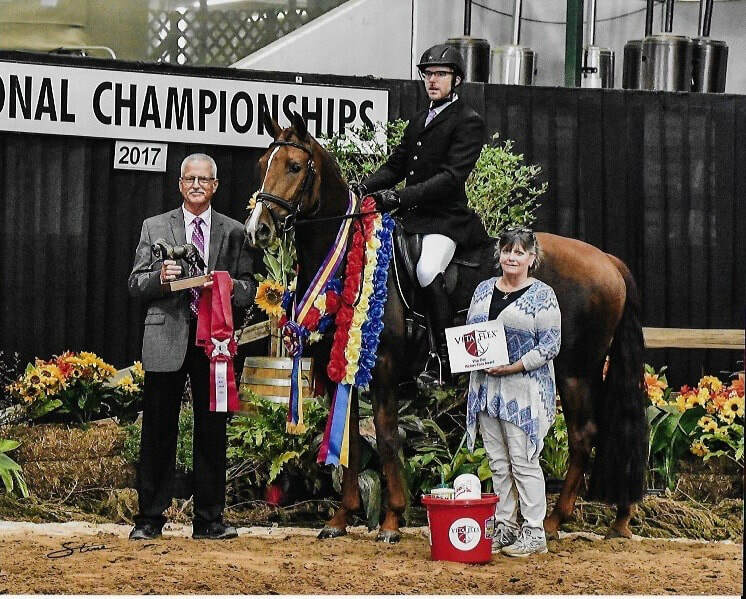 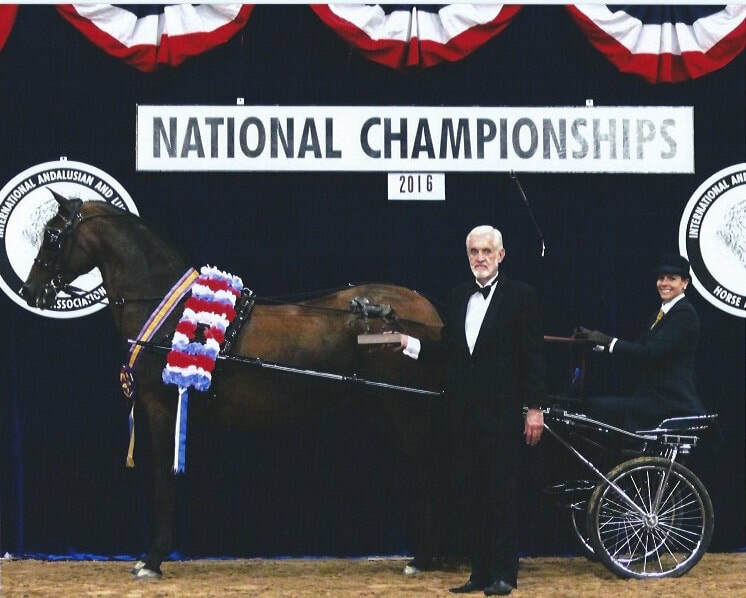 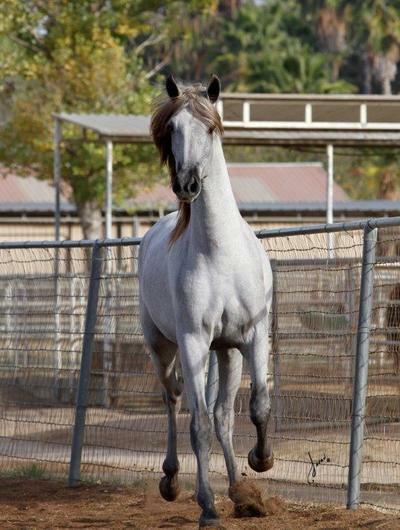 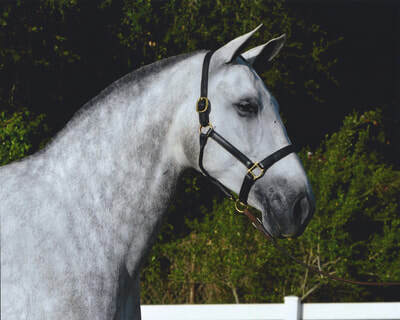 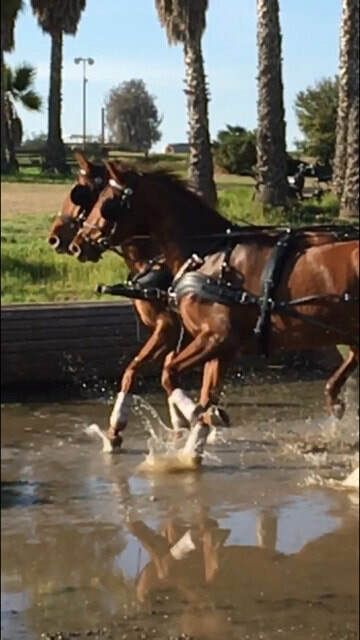 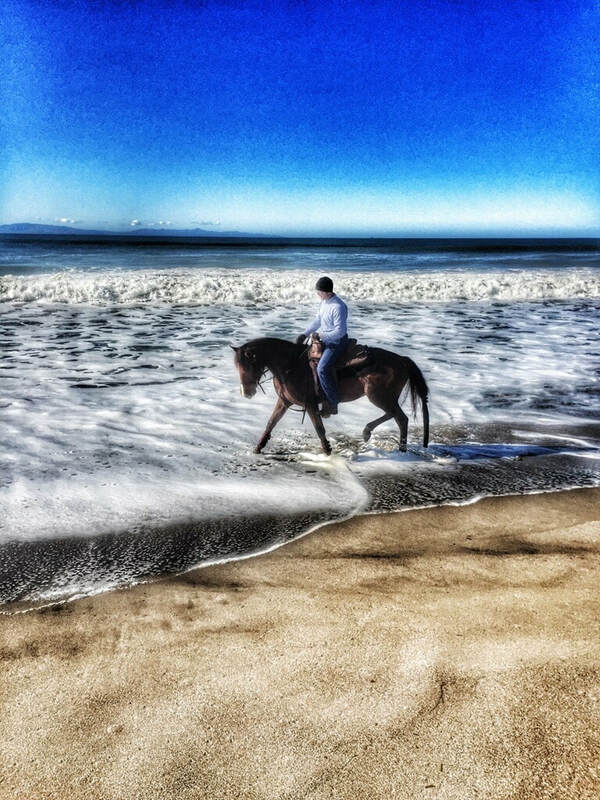 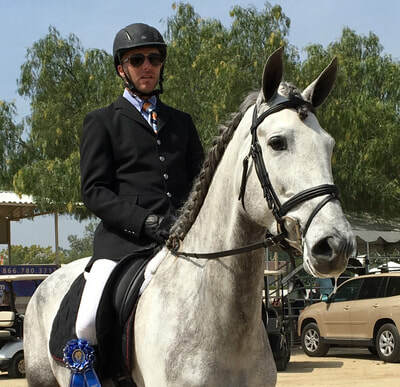 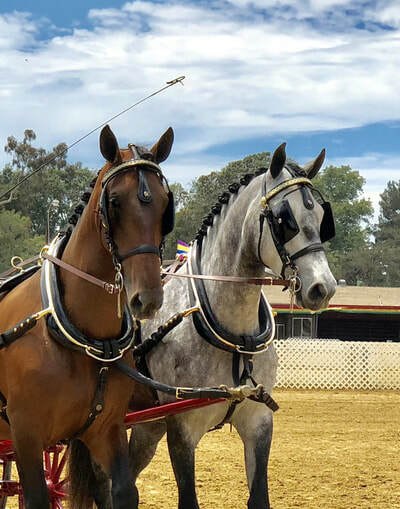 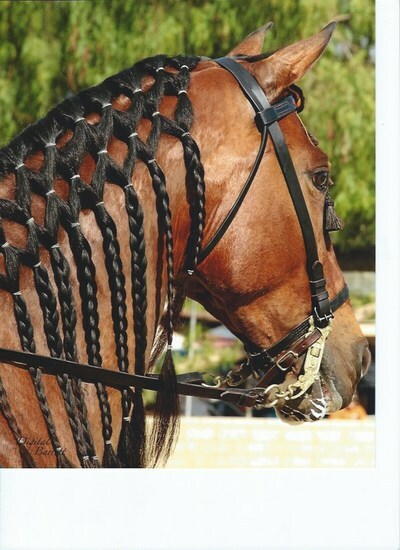 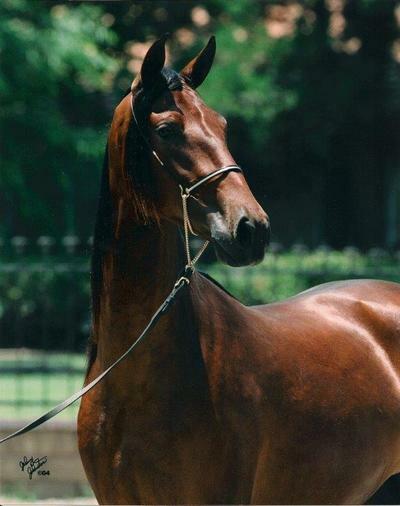 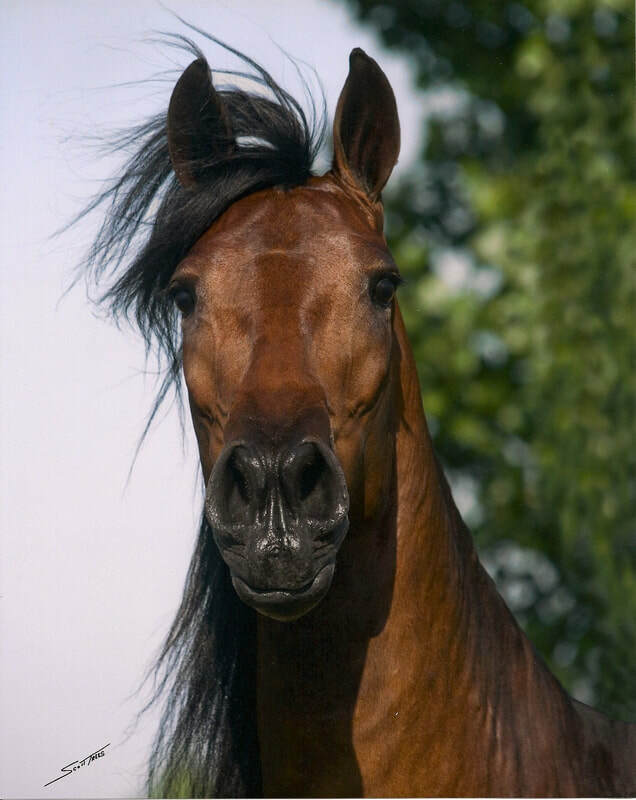 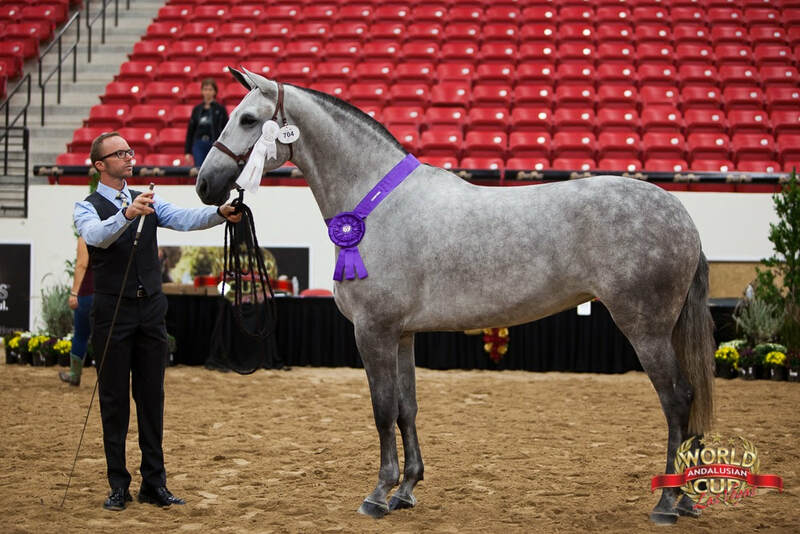 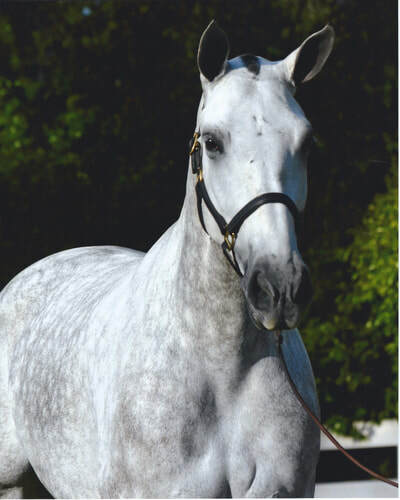 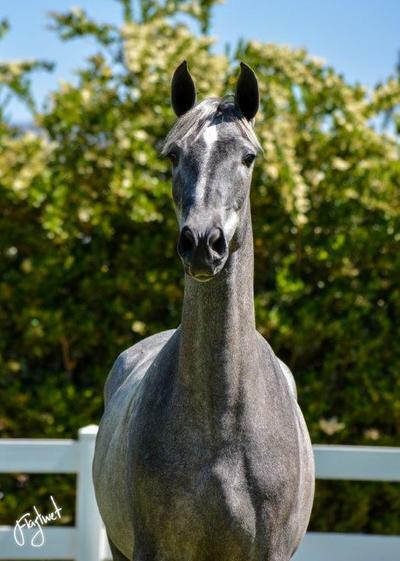 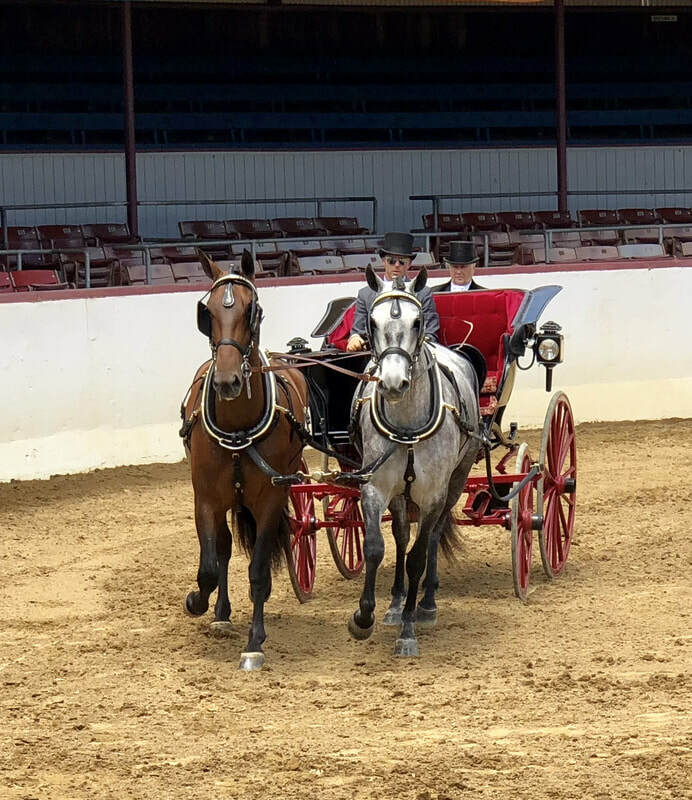 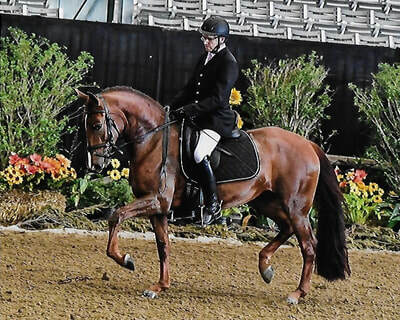 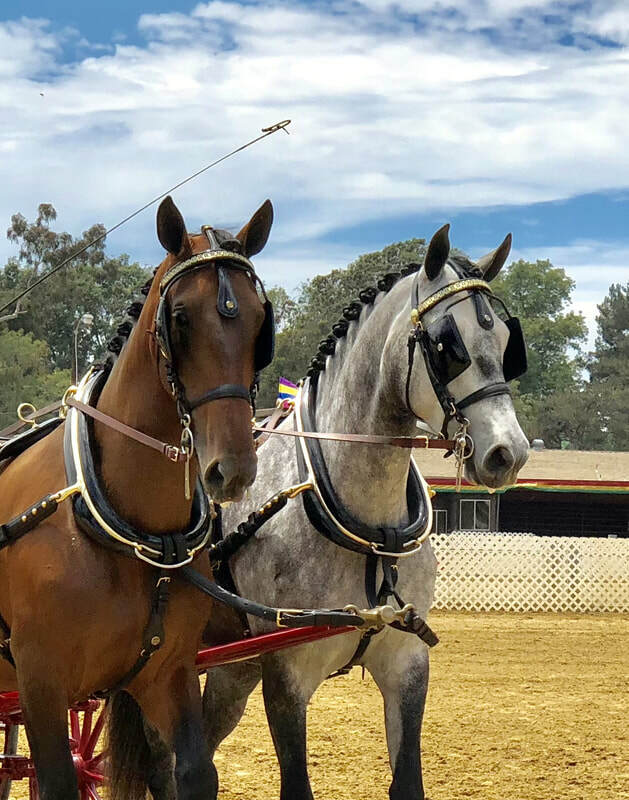 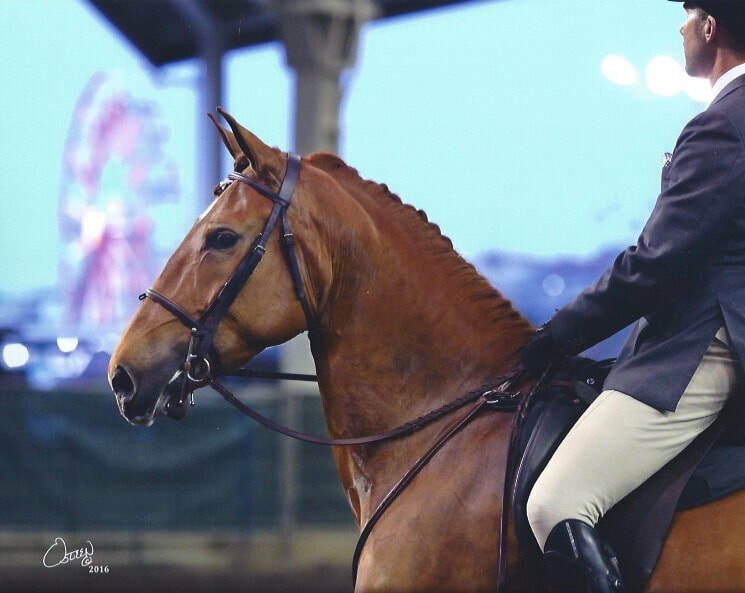 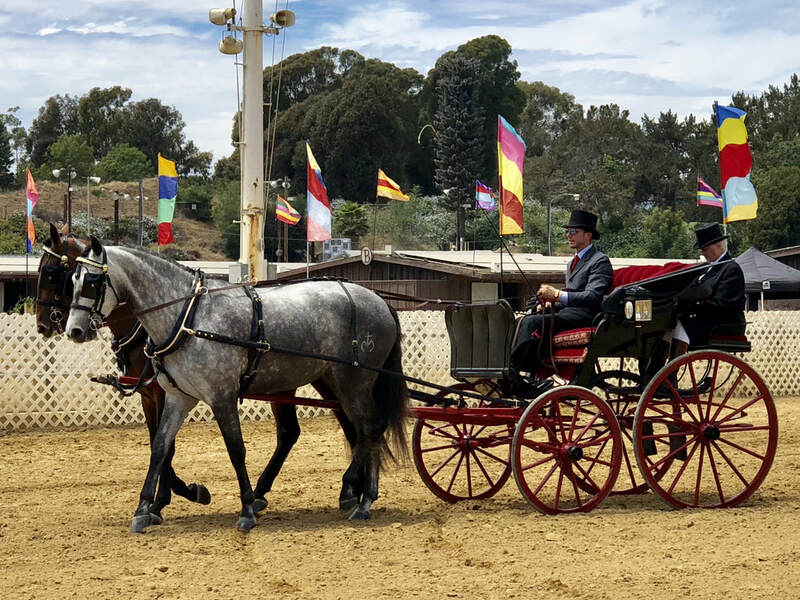 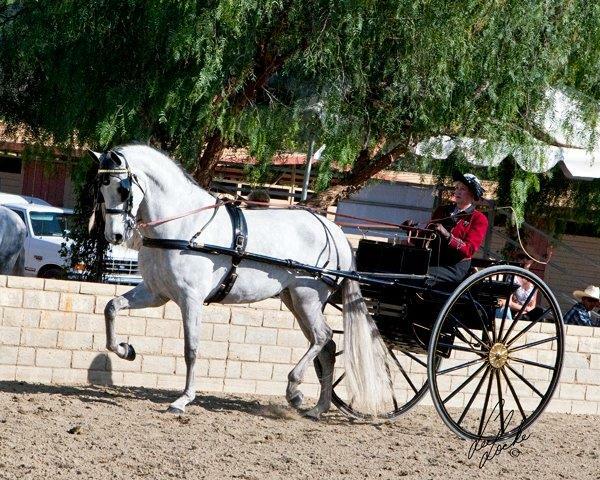 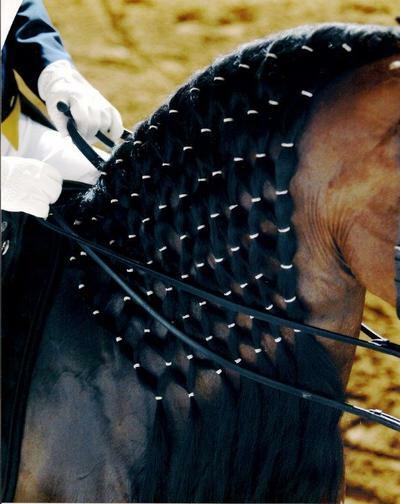 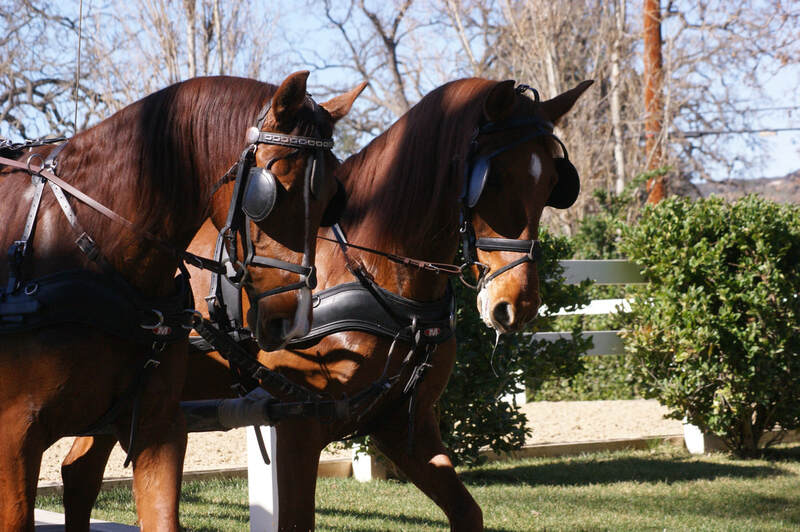 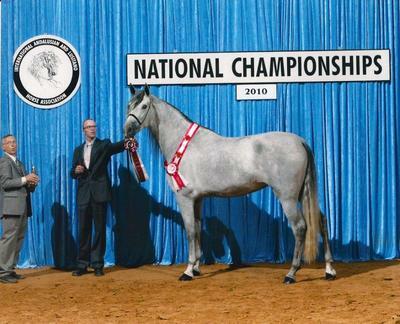 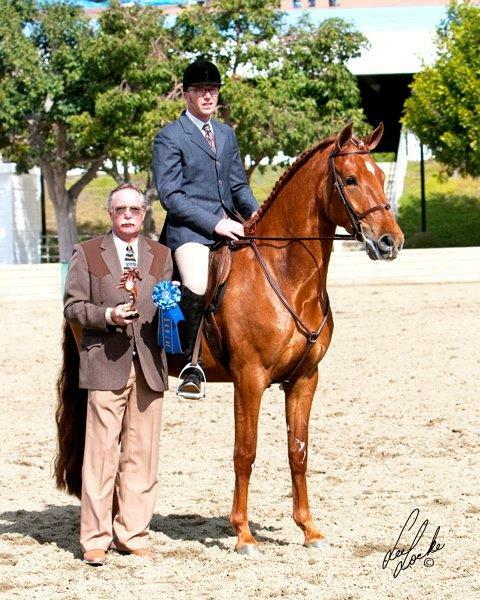 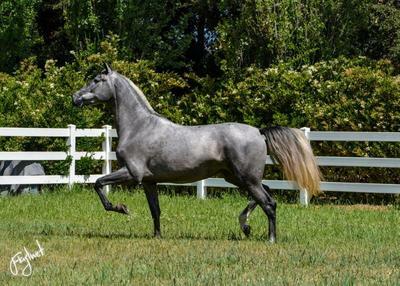 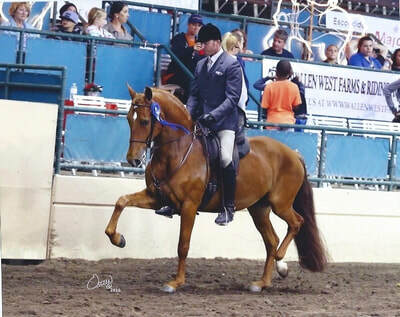 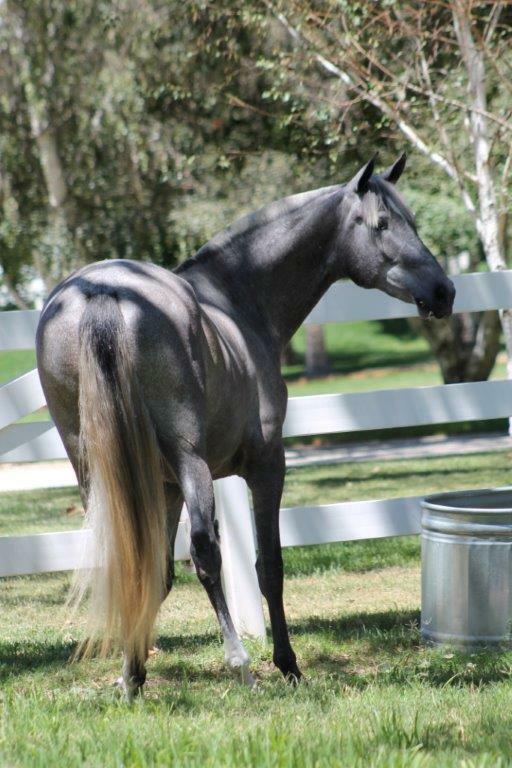 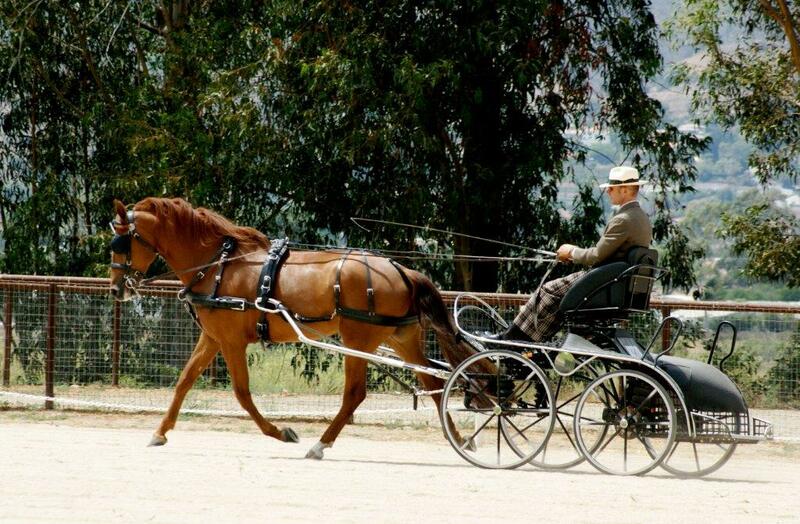 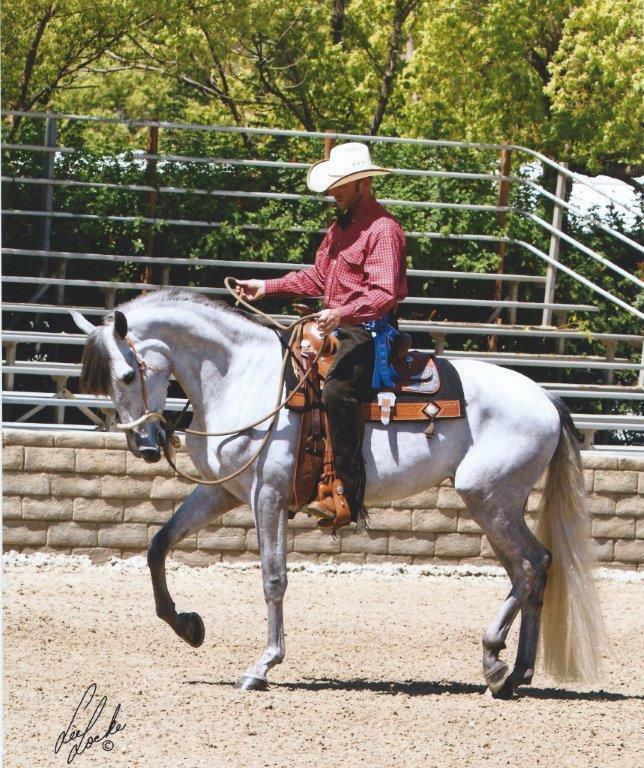 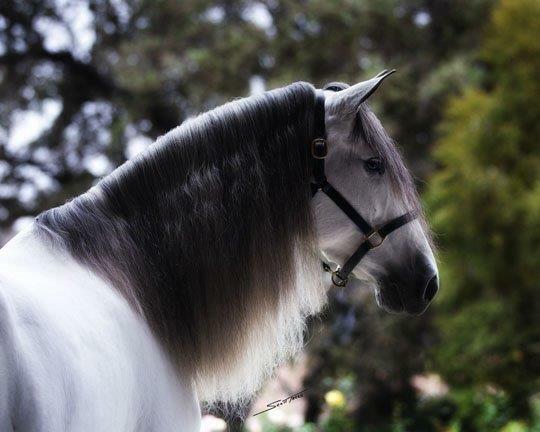 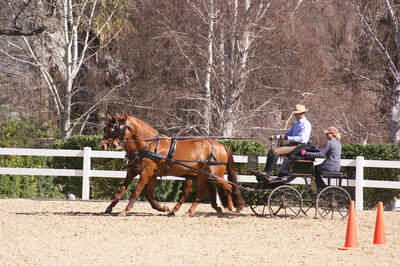 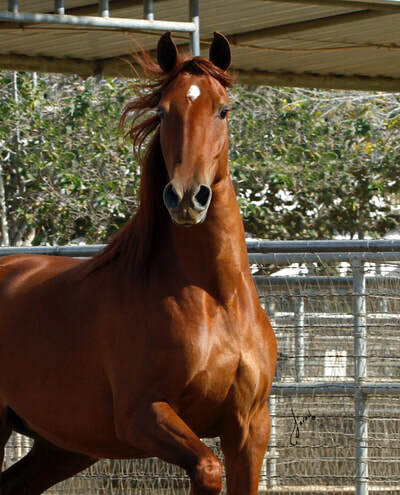 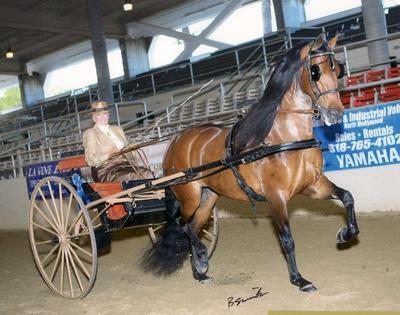 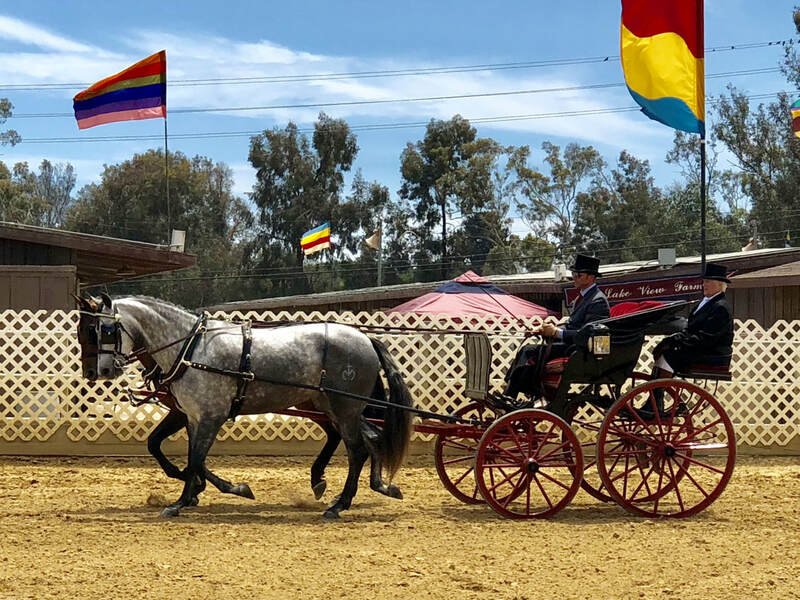 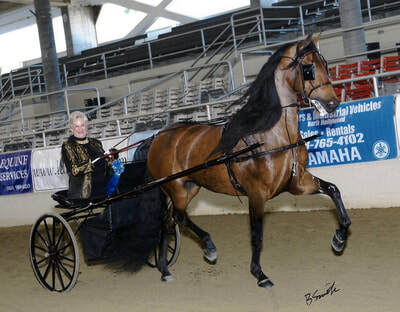 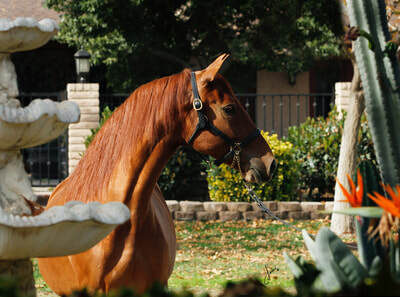 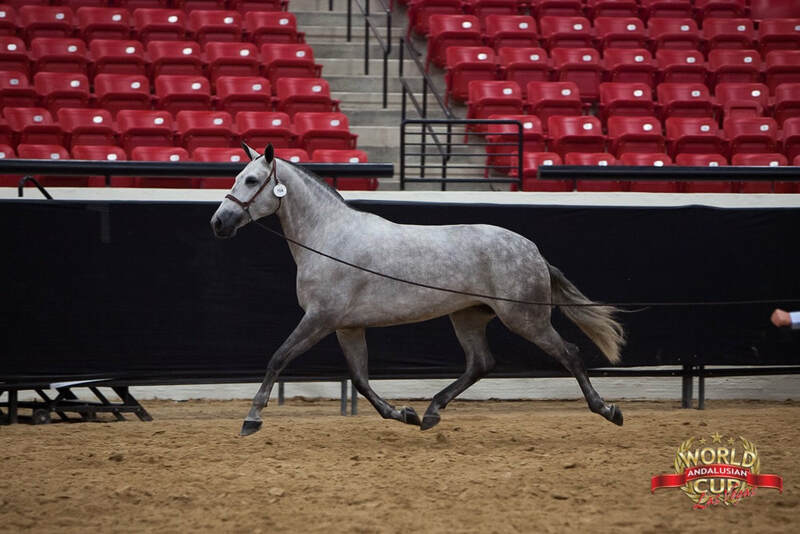 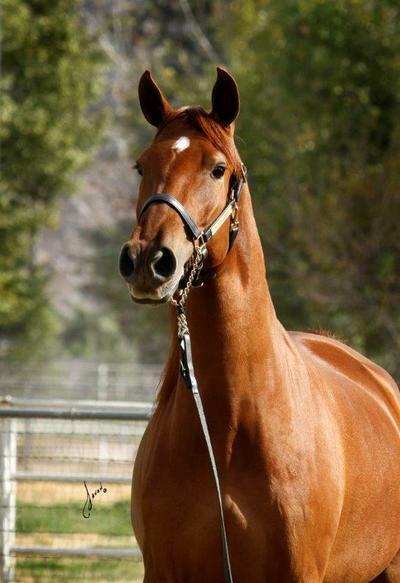 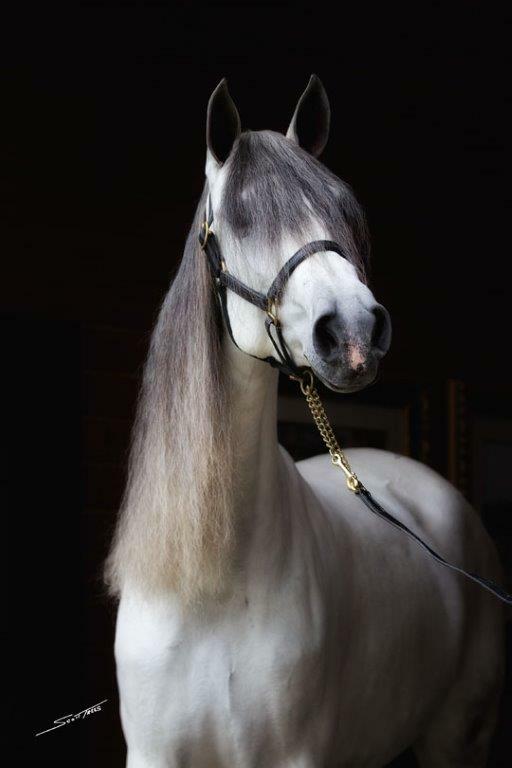 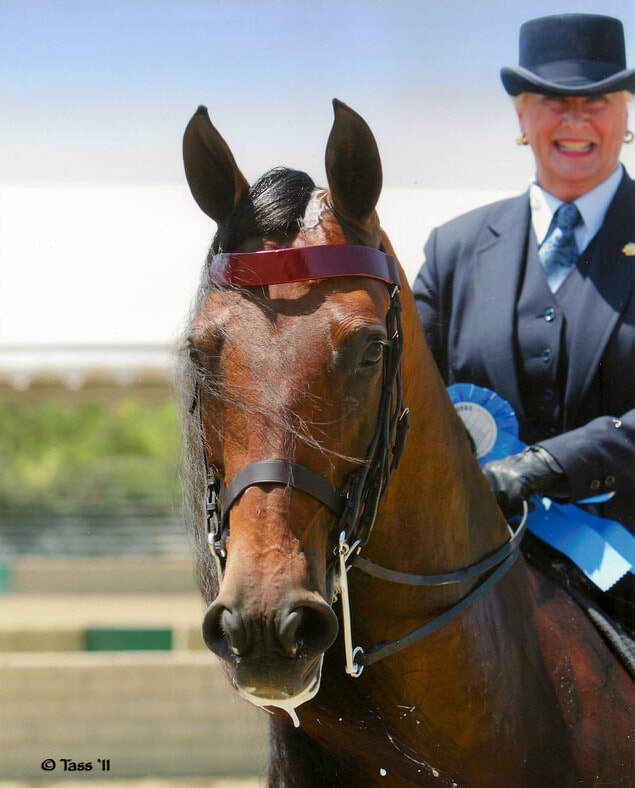 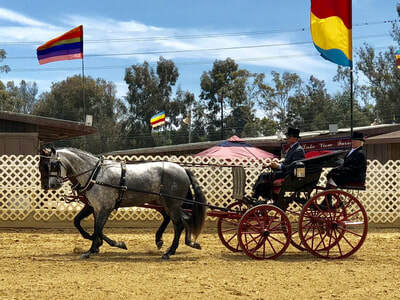 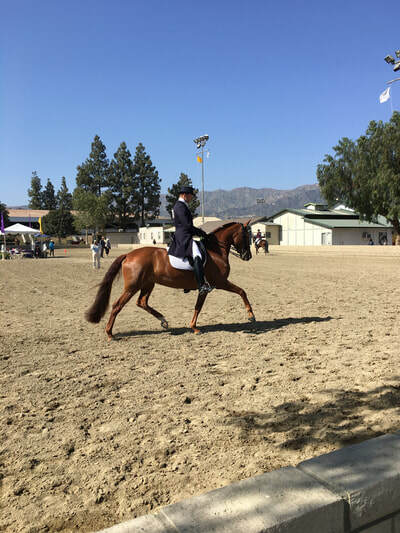 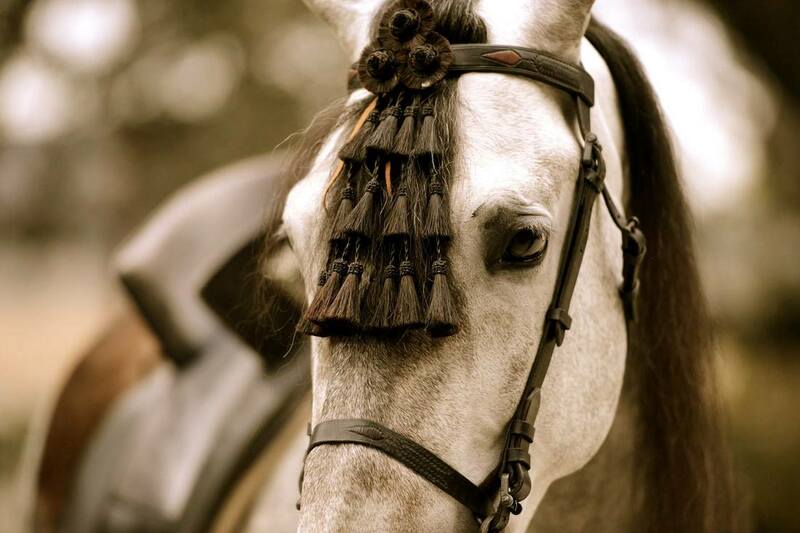 As such, Tilley Andalusians is home to National Grand Champion Andalusians and a Half Andalusian mare, as well as National Performance Champions. 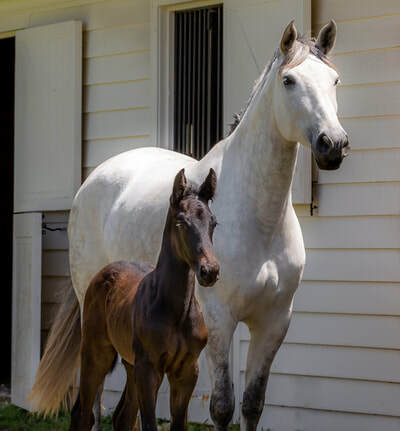 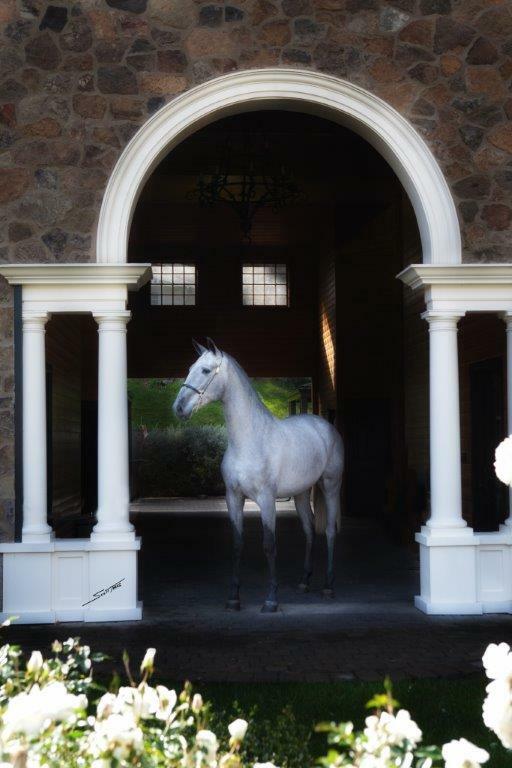 Our proven broodmares are passing their winning ways along to their offspring, several of them are already National Grand and National Champions, keeping the legacy entrusted to the ongoing.